Dashing director Puri Jagannath’s previous outing ‘Mehbooba’ turned out to be a disaster. It has been a long time since the director has scored a hit. Now, Puri has teamed up with energetic hero Ram who is also facing back to back debacles these days and is all set to come up with an interesting project. 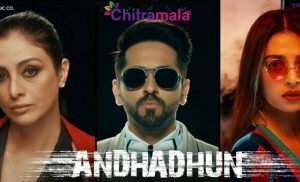 Today, on the occasion of New Year, the makers have unveiled the film title and first look motion poster which is now going viral on the internet. 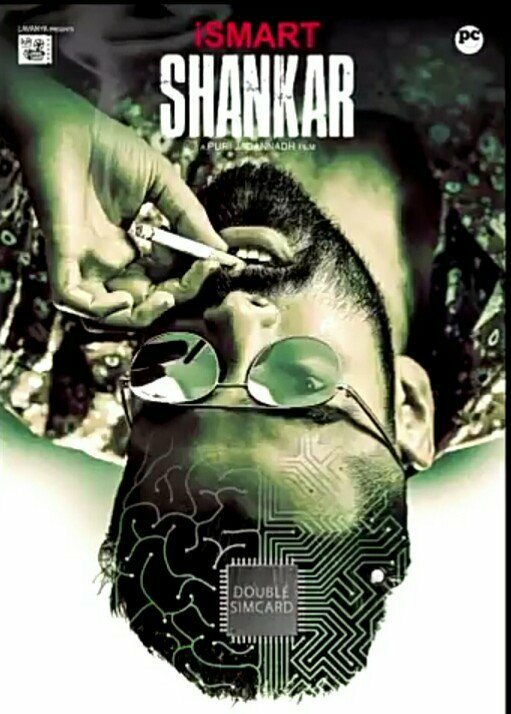 ‘iSmart Shankar’ is going to be the title of the film. 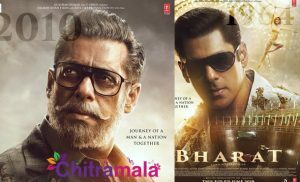 The first look poster featured Ram in a stylish look with cigar in his mouth. Revealing about the movie Ram has shared that he is going to portray the role of a bad guy in this movie and said that the movie is going to be a bold and wild film. Charmi is looking after the production works the details about the female lead and other cast and crew are yet to be announced.